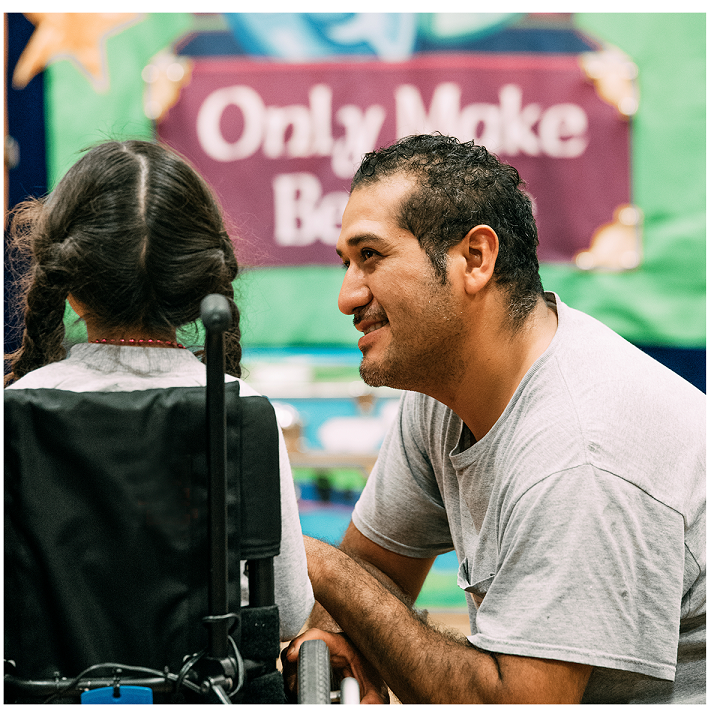 Only Make Believe (OMB),established in 1999 in New York City, is a nonprofit organization that creates and performs interactive theater for chronically ill and disabled children in hospitals and care facilities. Only Make Believe is dedicated to the principle that engaging a child’s imagination is a valuable part of the healing and learning process. 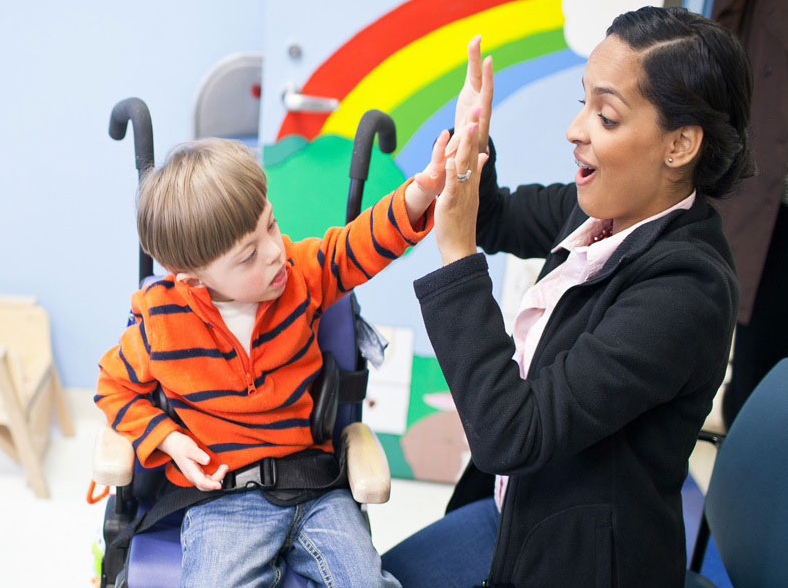 Since our program launch in Washington, DC in 2012, OMB has added special education programs to our growing list of local partner facilities . Combining imaginative play with aspects of the students’ learning curricula enriches their educational experience and retention. 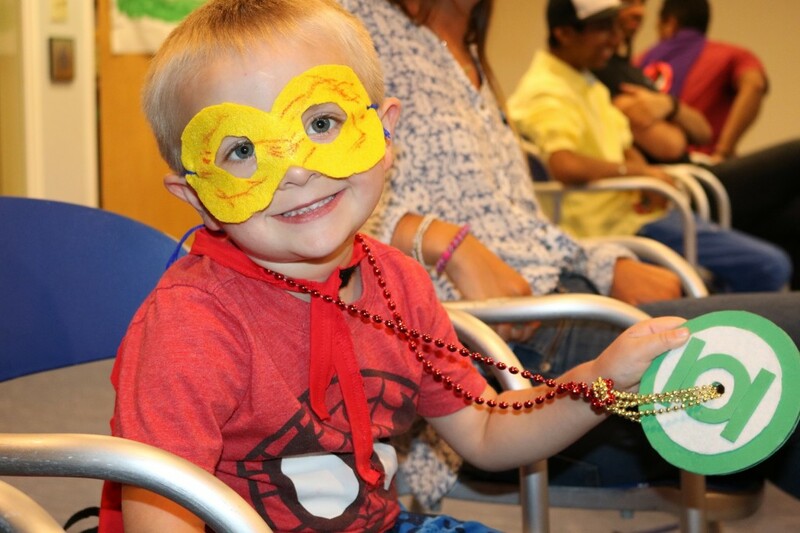 Our local partner facilities include: The Children’s Inn at NIH, Children’s National Medical Center, Jill’s House, HSC Pediatric Center – Kids in Action program, St. Coletta of Greater Washington and River Terrace Education Campus. 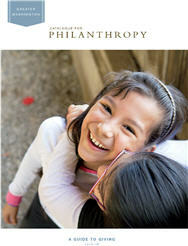 As a fairly new organization in the DC metro area, we learned about the Catalogue of Philanthropy and its mission in 2013. Having determined our short and long term goals for the DC program, our organization recognized that a partnership with the Catalogue would be greatly instrumental in ensuring our success. 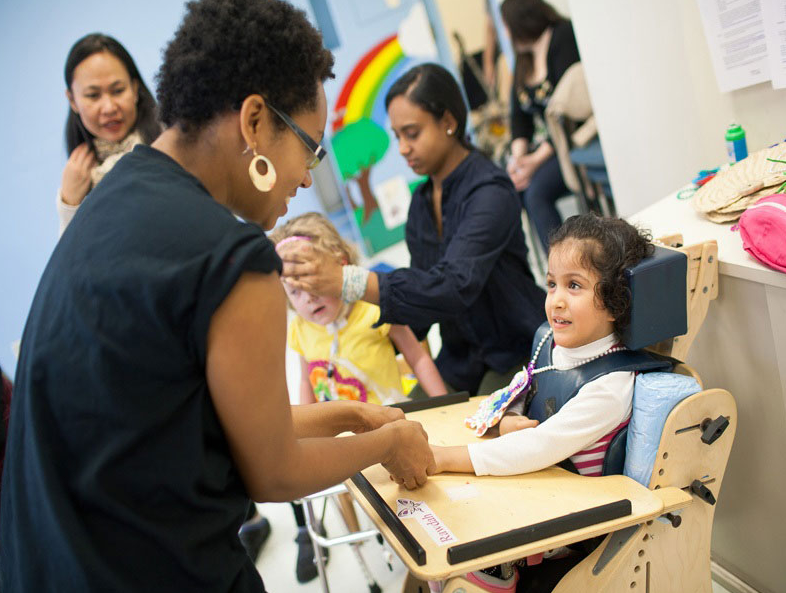 The ultimate goal for Only Make Believe is to serve as many chronically ill and disabled children in the DC metro area as possible, and to meet this goal OMB needed to become one of the top philanthropic organizations in this area. Partnership with the Catalogue was a huge step towards achieving our goal. The application process is very thorough. I wouldn’t say its hard, but it require a lot of time to concisely construct thoughtful, accurate and impactful statements which reflect the alignment of your organization to the Catalogue’s mission. This application process is not simply stock answers that you provide for grant applications. Each organization that applies needs to really consider what it would be bringing into a partnership with the Catalogue, not just how the Catalogue can benefit their organization. Also, you definitely need your financial records (990, audit, 501 (c) 3 letter) to be up to date and accurate. OMB applied to the Catalogue three times before being invited to join in partnership. The first rejection in 2014 was due to a lack of clarity and separation between our DC office and our New York headquarters. We learned from this first experience how to present our financials to demonstrate we are a branch of the organization that specifically serves the DC metro area and our operations are contingent upon fundraising done in this area. The second rejection in 2015 was actually great for us. We were about to see how we had improved from the feedback from the previous year and basically the panelists were uncertain about our longevity in this area since we had been in existence for less than 3 years and had a very small footprint in DC. That being said, OMB decided to forgo applying in 2016, which provided more time to create more local partnerships and serve more chronically ill and disabled children and clearly articulate the impact our organization has in the DC metro area. Our 2017 application was successful and upon notification of our acceptance, we squealed in delight! Only Make Believe was accepted into the Catalogue of Philanthropy during our 5 year anniversary celebration in DC! The DC staff has received invitations to professional development workshops, organizational assessment of office functionality, online tools and cultural insights since our acceptance in the Catalogue. The support of the Catalogue staff has been immeasurable and the visibility that is provided with acceptance has been awesome. Our Giving Tuesday campaign results doubled from our previous years, and we’ve received several inquiries from people wanting to volunteer with our organization. But most importantly, being members of the Catalogue took us out of our bubble and showed us there is a robust community of nonprofit organizations in DC of varying sizes, missions, and capabilities. We are able to share with and learn from these fellow nonprofits, which in turn helps in galvanizing all our efforts to support the DC community and continue upward momentum of growth and service. OMB would certainly still apply, but we would be more mindful about how Only Make Believe can add to the collective of wonderful nonprofit organizations that comprise the Catalogue for Philanthropy. With every partnership there is give and take; OMB strives to ensure that we give just as much to support the mission of the Catalogue and our fellow nonprofit partners as they freely give to Only Make Believe. This entry was posted in Guest Blogger and tagged Art Therapy, arts education, Children, chronic illness, Disabled, disabled children, drama therapy, Philanthropy, Theater by Catalogue for Philanthropy. Bookmark the permalink.